SEM or Search Engine Marketing refers to paid ads in the search engines, while SEO or Search Engine Optimization refers to organic optimisation of the website for for higher website rankings in the search engines. SEO is the practice of optimizing a website so that it appears higher in SERPs. SEM, on the other hand, involves practices like PPC to get more website traffic. 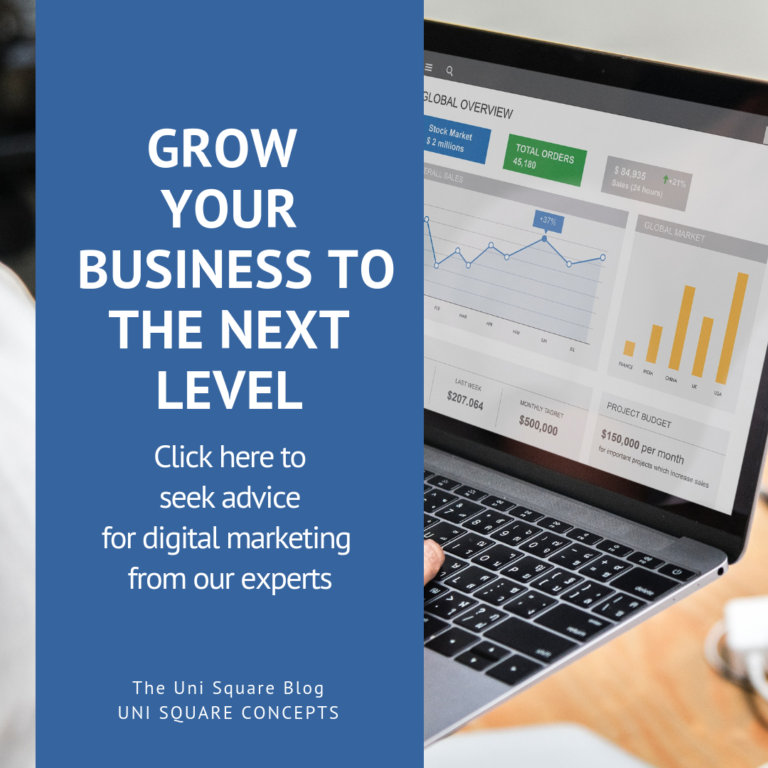 It is important to know the difference of search engine optimisation and search engine marketing, to implement these into your marketing strategy effectively. Search Engine Optimization is the process of optimizing your web pages to rank higher in SERPs and get organic or free website visitors. There are two types of SEO practices: On page SEO and Off page SEO. Brief details of the processes are mentioned below. Read our blog on ‘LEARN SEO: A BEGINNER’S MANUAL’ for getting a complete guide to learn SEO. On page optimisation involves steps taken to optimise the website for better results. We have given an overview of the process below. 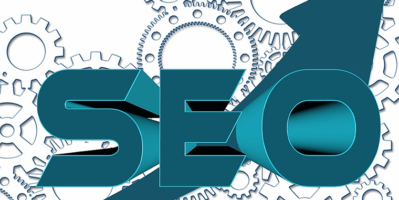 You can read our blog on ‘MOST IMPORTANT AND EFFECTIVE ON PAGE SEO TECHNIQUES FOR SEO SPECIALISTS’, to get detailed knowledge. Technical Optimization: It includes optimizing the URLs, title tags, meta description, etc. so that they have keywords, which are also easily readable. 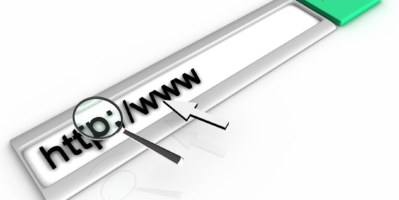 This makes it easier for crawlers to understand your website. Content Optimization: It refers to optimizing your content for SEO. Inculcating keywords, optimizing images, updating content etc. Keyword Research: It is critical to research the keywords that your customers use. Using the right keywords helps you to target the right kind of customers. Tools like Google Keywords Planner, SEMrush, KWFinder etc. can be used to know, which keywords to select. Off page SEO involves practices that are done outside of your website, to increase the overall value of your site. An overview of the process is given below. You can read our blog on ‘PARAMETERS OF OFF PAGE SEO: KNOW HOW OFF PAGE SEO IS DONE’, to get detailed knowledge. Link Building: Link building is important, as a quality website with high domain authority can boost your SERPs rankings. Social Media Marketing: Promoting your brand on social networking sites like Facebook, Twitter, Google Plus, Instagram, LinkedIn etc, builds audiences and increases traffic. Social Bookmarking: A form of sharable bookmarking, where users bookmark your web pages on online bookmarking websites. This drives more website traffic. Credibility: People trust brands that appear higher in the organic results. Thus, implementing SEO, not only increase visibility but also enhances credibility. More traffic: The top ranking websites in the SERPs get the most traffic. Most users don’t click past the first page. Lower costs: SEO techniques are not as expensive as SEM strategies. SEO strategies also have a better ROI rate. 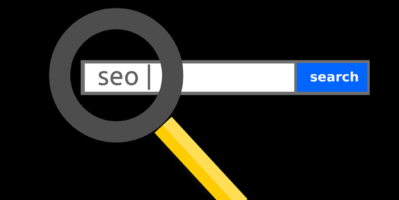 Broader reach: SEO provides opportunities for a broader reach and better visibility. Search Engine Marketing is the process of gaining website traffic through paid ads based on keywords, on the search engines. Check out ‘A GUIDE TO SEARCH ENGINE MARKETING’, to learn SEM in detail. PPC: PPC stands for pay per click. 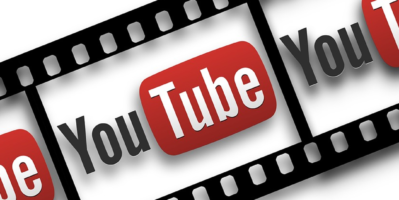 It is a form of marketing method, where advertisers pay when a viewer clicks on their ads. CPC: PPC and CPC are sometimes used interchangeably. But PPC is a payment based marketing method, while CPC is the actual cost you pay for for each click. Retargeting: It is a form of targeted advertising, where viewers are shown ads based on their search history. Adwords: AdWords is a marketing service by Google. 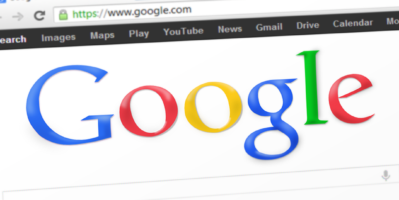 Advertisers pay to get their ads displayed to the users of Google. Keyword research for SERP ads: It is important to research keywords that your target audience uses to select the best keywords that will be used in paid ads. 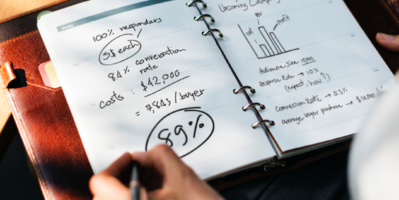 Our blog on ‘CHOOSING THE RIGHT KEYWORDS IN CONTENT WRITING- AN INTEGRAL PART OF SEO STRATEGY’ highlights the major points. Besides, you can even read ‘HOW SHOULD KEYWORDS BE INCORPORATED IN GOOD BLOGS’ for understanding the process better. Also read: ‘HOW TO DO A KEYWORD RESEARCH ON GOOGLE ADS (ADWORDS) USING KEYWORD PLANNER FOR SEO BASED CONTENT’. With numerous companies doing SEM, it has several advantages. Some of them are mentioned below. Read ‘ADVERTISING ON GOOGLE ADS: BENEFITS AND WORKING’ for getting practical knowledge. Quick measurable results: Results of SEM are trackable. You can use analytics tools to measure results of your SEM campaign and make necessary changes. The results of SEM are quick, since ads appear almost instantly on search engines. Increase brand visibility: SEM increases brand visibility as the ads show up on the search engine results. Have control over results: You can tweak your SEM campaign according to the results, to further enhance your strategy. SEO is free, websites/businesses do not need to pay for implementing SEO strategies. SEM is paid advertisement, and the cost of advertisement depends on budget and the competition. However, companies have to pay SEO agencies or SEO specialists to get SEO done for them, as the process involves a lot of technical elements and can only be carried out by a professional. SEO strategies are implemented on your own website to increase rankings on SERPs. SEM is done on 3rd party websites or search engines, where your ads are shown to the viewers. SEO results in long lasting SERP ranks. SEM provides results as long as the SEM campaign lasts. SEM is time consuming, it can take months for results to appear. SEM results are immediate, campaign ads appear minutes after the campaign is started. 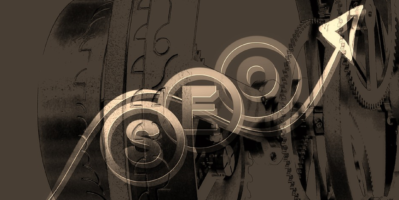 For the best results, both SEO and SEM strategies should be implemented. 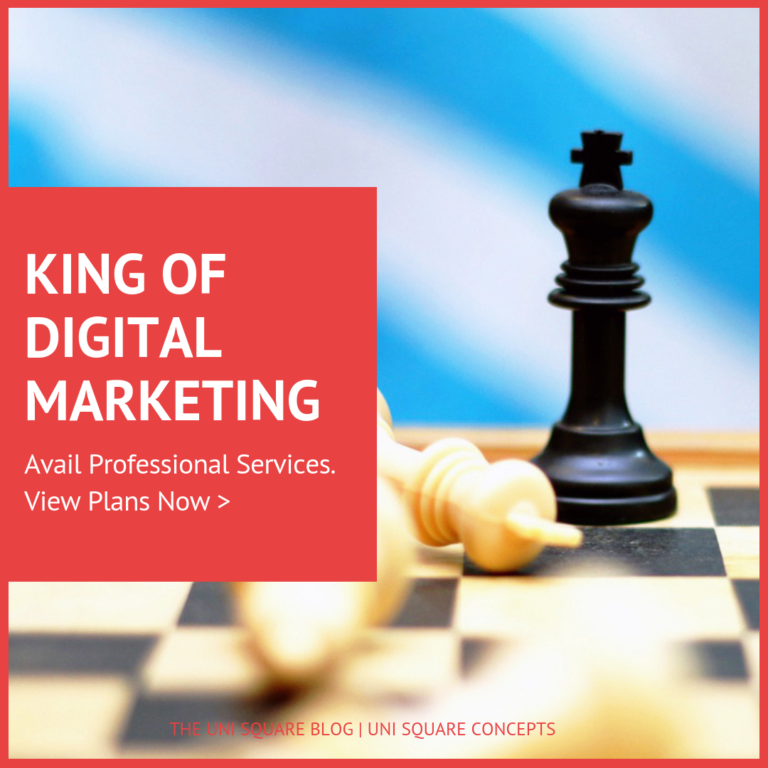 A balanced SEO and SEM strategy benefits the business, as it increases market penetration, ensures a stronger web presence and builds credibility. It is important to know the difference of search engine optimisation and search engine marketing to implement the strategies effectively. SEO and SEM are two different marketing strategies. Both involve enhancing brand visibility, getting more web traffic, etc. 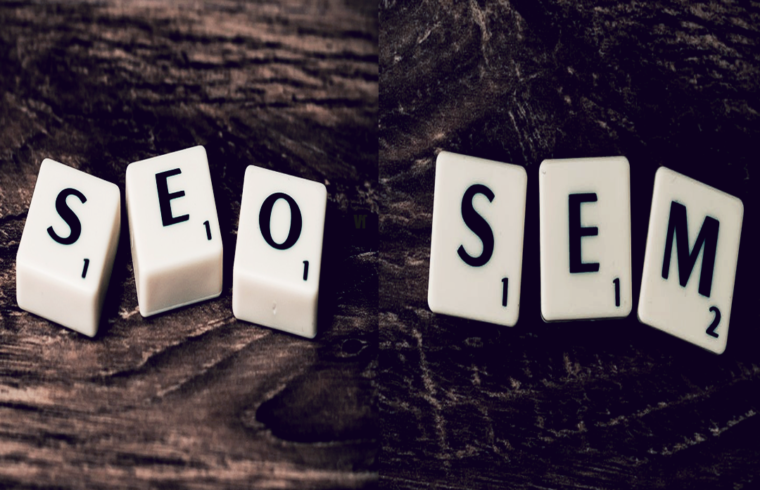 The difference of search engine optimisation and search engine marketing is that SEO focuses on organic traffic, while SEM focuses on paid traffic. A marketing strategy that involves both SEO and SEM tends to bring in better results.